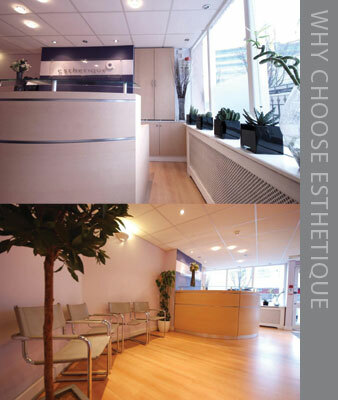 Welcome to The Esthetique Experience. “Home of Expert dental couture with professionals who regularly train to give you cutting edge treatment options and love what they do”. We are continually investing in new technologies and in continuing education for all our staff to be able to provide our patients with the highest standards of care and to exceed their expectations. We believe this can be done with our combination of a highly communicative and skilled team with a five star customer service, giving you, the patient, the highest level of care. We strive to create a positive experience for all our clients and would like to help you be happy and feel young. We want to be the best and hope you agree that we are.